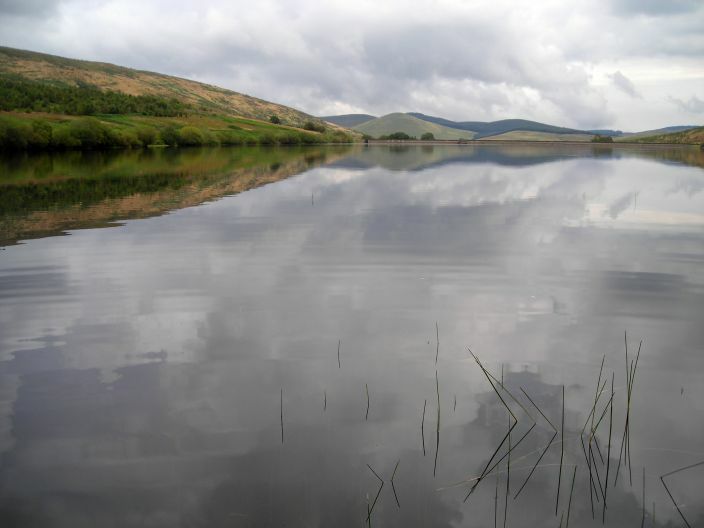 Glenquey is a hidden gem of a fishery located high in the Ochils above Glendevon, providing fly only fishing for brown trout. 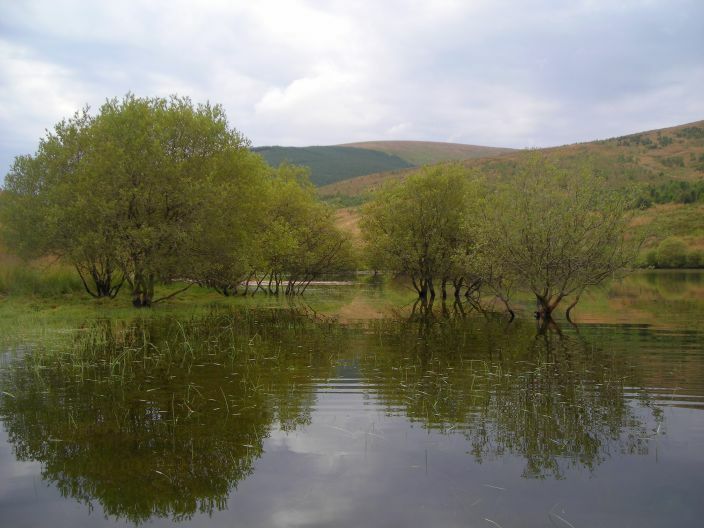 The location is stunning, the reservoir being formed at the head of the glen, overlooked by the rounded ridges of the main Ochils ridge and to the north by maturing broadleaved woods planted by the Woodland Trust. 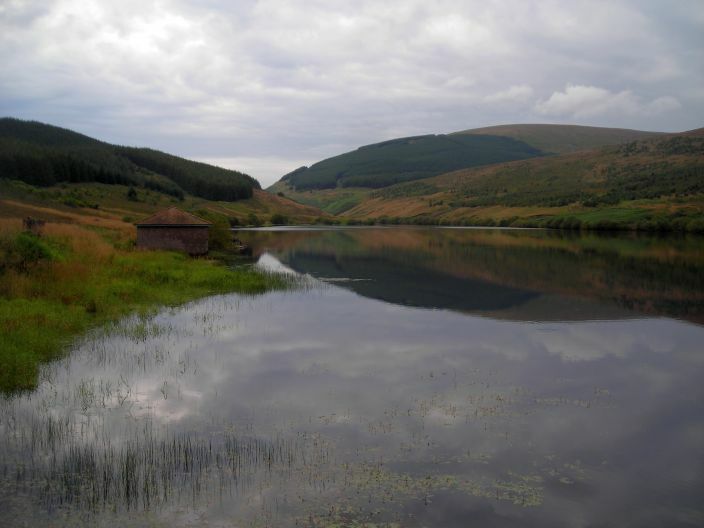 The crystal clear water holds a stock of native wild trout, supplemented periodically with quality stocked brown trout. The reservoir, one of five in Glendevon, was built in 1909 to supply water to Dunfermline in Fife. It extends over 41 acres with shallow shelving on the southern bank, which makes for easy wading. In the summertime, as the water recedes and vegetation grows on the exposed bank, it provides excellent insectivorous feeding. From the 2016 season, the season will runs from 15th March to 6th October. Permits are £7 per day to Devon Angling Association members and £11 per day to non-members. Day tickets for junior Association members (under 16s) are £3 and for junior non-members £5. Take advantage of the £17 adult Association membership, allowing a season’s access to the trout fishings on the River Devon, giving excellent value. Fly only fishing is allowed and for anglers you’ll find a floating or intermediate line is all you need. A dry fly, right from the start of the season, will take fish using Dark Grouse or Black Hoppers as well as Wickham’s and Dry Cinnamon and Gold. For wet fly fishing try a Peter Ross on the tail with a pick of the Claret range (i.e. Grouse or Bumble series), Bibios, Kate McLaren or Zulus early in the season. As the season progresses, try Gold or Silver bodied flies, still with a Peter Ross on the tail. Trout to 14″ in size give a good account of themselves, hitting the fly fast. Seasonal catch returns indicate an average weight of 3/4 lb. The day’s fishing runs from 10 am until an hour after sunset and whilst fish move and feed all day, you’ll find in the summer months most fishing is done in the evenings, with some spectacular movement when a hatch of Caenis or Midge is on the water. So, give yourself a treat away from the lure chasing Rainbows. 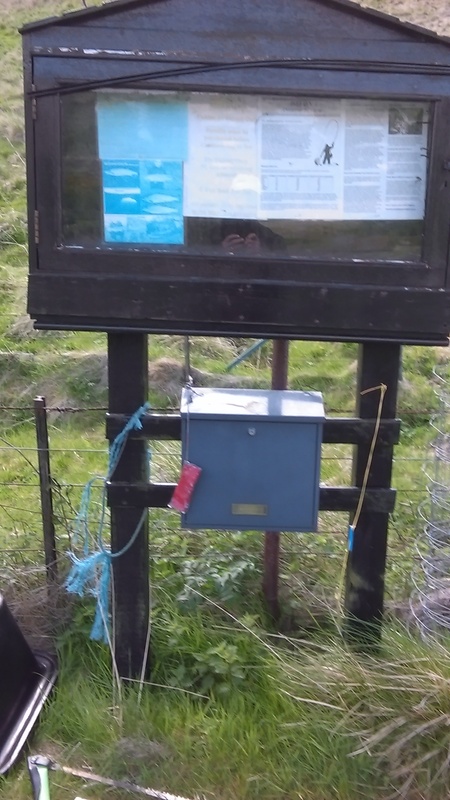 Head up the A823 into Glendevon, turn left up the Glenquey road (opposite the lay-by alongside Castlehill Reservoir) for 3/4 mile and park in the Devon Angling Association car park. From there a short walk takes you up to the fishing. Pick your bank (or fish all the way round) and enjoy. 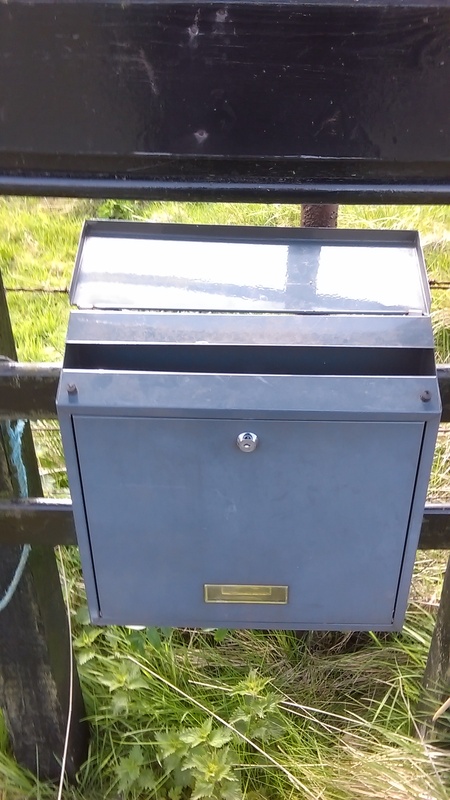 Please leave us a record of what you catch in the box provided – and tight lines.